Many people tend to think that excess cardio and eating very little is the best way to establish a gradually decreasing scale. The truth is, exercise and diet are not the only contributors to weight loss. If you look deeper into weight loss, there are specific types of work outs that ensure maximum benefit when it comes to weight loss, just like how some foods help in reducing fat intake. If you are looking for a weight loss strategy that targets your body type and caters specifically to you, then you should consider the best of Personal Training in Jacksonville, Florida. For starters, here’s what you need to do to lose weight more effectively. Cardio helps in burning calories. But as fat leaves your body, you will be developing an uneven shape throughout. Saggy loose skin becomes more prominent as you lose weight through cardio. That is why you need to work on your muscles too. Resistance training is known to help individuals reduce weight and inches while improving your strength, stamina and shape. Resistance training tops the list when it comes to weight loss tips. Resistance training sessions of 4-5 times a week along with moderate to intense cardio will help you see a drastic improvement in your weight loss goals. Not a fan of working out alone? 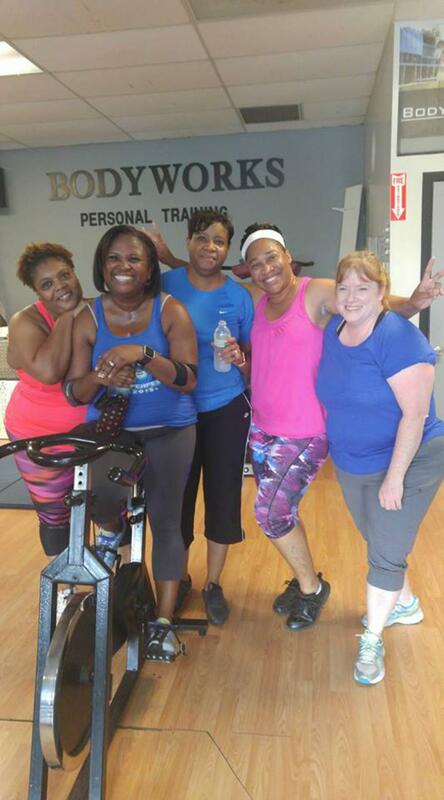 Head to one of our fun and energy filled boot camp Jacksonville to workout with other likeminded people. Fruits and vegetables are not the only way to lose weight. Many individuals find it hard to get used to a diet that points more towards being a vegetarian. For those of you, lean meat is the way to go. Chicken can add unnecessary weight compared to trimming the skin and consuming it. Removing the skin when it comes to chicken removes fat by almost 3.2 grams per serving. An alternative source of protein can be found in turkey breast. Lean beef has a difference of approximately 5.6 grams of fat when compared to regular beef. Apart from what you consume, how much you consume is also very important. When it comes to meat, stick to how much grams you are putting on your plate. Cooking methods such as frying can add more fat to the meat. Boiled and grilled meat is comparatively healthier. Portion control makes you aware of how much you’re eating and helps you eat lesser. When it comes to fruits and vegetables, portion sizes can be a little flexible. Their rich vitamin and nutrient content makes you feel fuller soon.